Coromandel Handlooms are exceptional quality, upholstery weight fabrics which are woven by hand on a loom such as the one Mahatma Gandhi used. It is an ancient and time consuming process resulting in a fabulously soft but tactile cloth which is sufficiently durable to be embroidered upon. 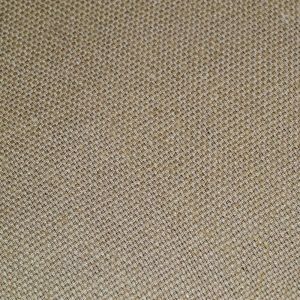 The soft yet durable nature of the fabric is due to the handling of the yarn in the weaving process, causing less damage to the fabric and improving its breathability, making it cooler in summer and warmer in winter. 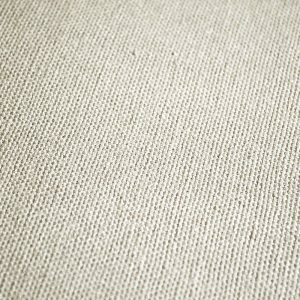 Top quality cotton handloom is generally softer and has less elasticity than linen whilst being equally tactile. 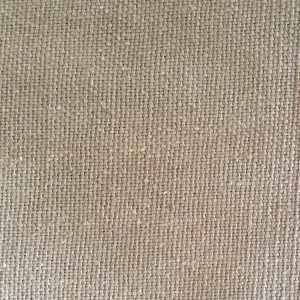 Being the background fabrics upon which our designs are stitched, they provide the most suitable linings for our crewels but can also be used for curtains or upholstery in their own right or to provide continuity in a design scheme featuring more than one crewel in different areas of a property.